Want immediate relief? Then you need to include massage therapy to your regimen! 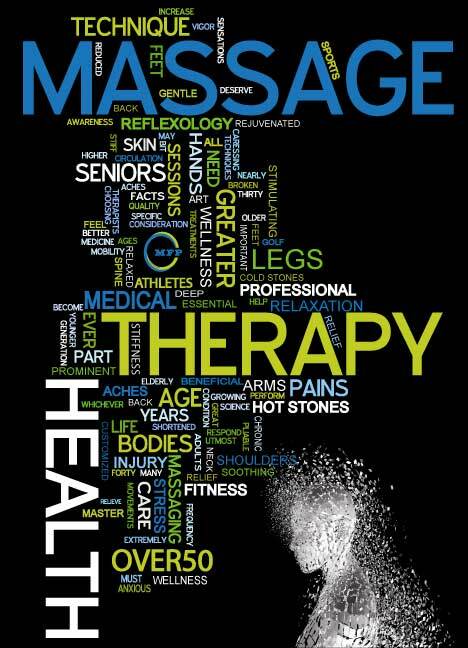 At Medical FitnessPros, our licensed and registered Massage Therapist is the incredible Beth “Magic Hands” Kasten. She is a master at her craft and you’ll feel like a million bucks after a session with her, guaranteed! Beth will consult with you and study your MFP profile so that, together, you can decide which massage therapy treatment will be the most beneficial for you. Sessions of 30 minutes, 45 minutes, and 60 minutes are available by appointment only. Massage therapy has lasting, curative benefits not only for your muscles, but also on the joints, ligaments, nerves, and bones of the body. While it may seem that the soothing relief is temporary, nothing could be further from the truth. Internally, massage therapy works to reduce, even eliminate, inflammation while alleviating both physiological and mental stress .